That's right! I am very excited to announce we are adding Microsoft XBoxOne, Sony Playstation 4, and Nintendo Switch versions of Unsung Story. Unsung Story: Tale of the Guardians is the spiritual successor in a storied line of epic tactical RPGs designed by Yasumi Matsuno. Playdek is excited to be partnering with one of the most legendary game designers, as well as you the fans, to bring out a refreshing, immersive new take on the tactics genre. 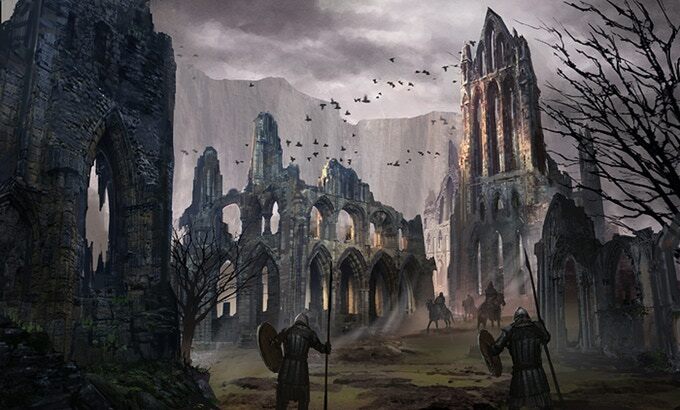 In the hands of the veteran tactical RPG master himself, Unsung Story will re-imagine a classic game genre, as Yasumi Matsuno weaves together one of the complex and rich game worlds that he is known for, with inspiring class based tactics game play. No it isn&apos;t. This thing is never coming out. I wish Little Orbit luck! Let&apos;s hope, they can bring this on course after the mess Playdek left behind.